Exo Set to (FINALLY) Return with "XOXO"
SM’s newest group is scheduled to come back — for real — with their 1st full album XOXO (Kiss & Hug). Instead of having EXO-M and EXO-K promoting separately, as they did for the majority of the time with their début mini-album MAMA, the two 6 member sub-units will be teaming up to do all of their promotions as twelve in both Korea and China. This should be an interesting change from their usual routine of having activities at the same time but in separate countries. It will also be quite a sight to see all of them together on a variety show, if we are lucky enough to have that happen. Their individual teasers for the comeback will begin being released on the 17th and there are rumors that their music show promotions will begin on the 30th, but only time will tell. Judging from the group teaser photo, the theme this time around is over-privileged school boys, however, it is unclear what type of music that heralds. Will the song reflect this stylistic concept? We will have to wait and see, but judging my the teaser photo their comeback song is no longer that momentarily-leaked train-wreck masterpiece “Wolf,” which we can all be thankful for. Of course, we do still have to contend with the fact that each member has been given a new arbitrary nickname, so it isn’t all good (Kris being called “Ben Ben,” where did that even come from?). All jokes aside, it is good to see EXO finally making a comeback. There is a lot of talent and potential in this group so hopefully SM Entertainment will manage them better from now on. 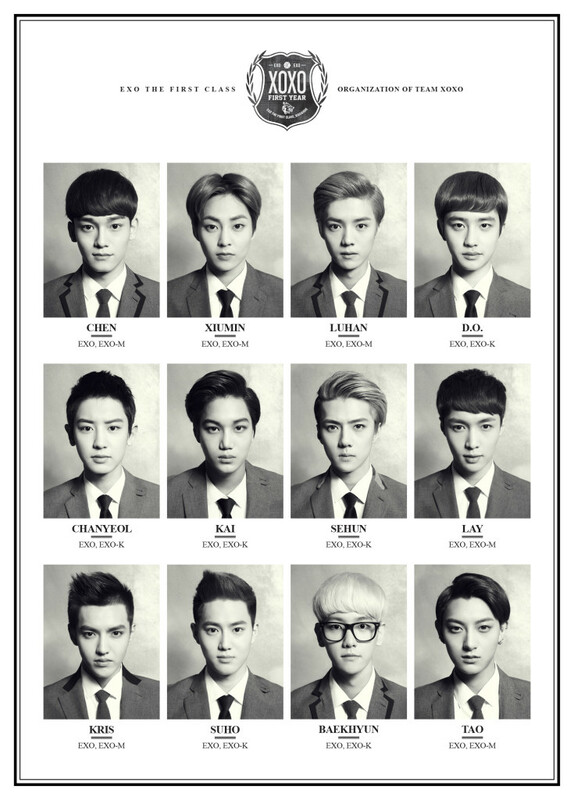 Any excited EXO fans among our readers?